Its ALL About Your Gut! Hygiene Hypothesis - we are "dummying down" our microbiome /gut and our immunity systems! "Optimizing food potential using natural microbes and energy free preservation techniques to promote gut & overall health". Our guts need to be reeducated in the way they understand. Our microbiomes think in microbial, electrochemical ways we do not yet fully understand. Our food sources are mostly sterile and we need to add benificial microorganisms. Its time to meet the Boss of your body and make it your Best Friend. Our courses are meant to be experiential and friendly. Take it from me, an ex-germophobe, our society has created unnecessary fear factors around germs. Learn how to be safe with them. Information from all over the world is available at the bottom of all pages and updated often. Please feel free to send us links relevant.. Kitchen Gardening .ca is now a memory. Our ferment fields and gardens have grown as much as possible for our live culture food production. We are calling the production division "Moonstone Ferments" MoonstoneFerments. Everything is grown as local as possible and "organic/ sustainable/ permacultured/ biodynamic/ synergistically" as possible in our TheFermentFarm. We are updating that website with all kinds of fun pics. "Farm to Ferment, Garden to Gut!". Lots of pics for are posted regularly as we continue to take growing food into the next level. Eating LOCAL and LIVE All Year Long using traditional food preservation meathods tried and proven for thousands of years! We are creating The Institute of Natural Fermentation to help bring back good ol' traditional FOOD SECURITY. The Ferment Farm was a fabulous success last year and our crocks rocked! We have LOTS of the most amazing home grown veggie ferments available. Now we will work towards teaching the smartest/simplest/cheapest way to optimize your microbiome. Send me an email, text, or call me to get on the class list, bug me enough for a private kitchen tour, or gather a group of ten and find me a sink with a view for everyone and we will deliver. 250-three one 7- 3966, or daniel at mulchgardening dot com. Classes are being privately organized for here in Kelowna and up in Vernon, so send us a buz if you have enough peeps. Details on classes..... GO HERE for briefing and/or details on our "Thank God Its Fermented" classes. Hands- On Introduction to Do It Yourself Probiotics - all at home for pennies! Live Longer by revitalizing your gut – your second brain and home of 70% of your immunity system. 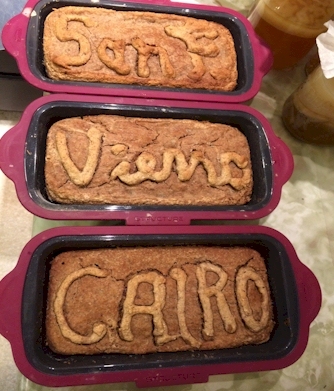 Experience “ LIVE CULTURE” food and drinks that have been around for thousands of years!! 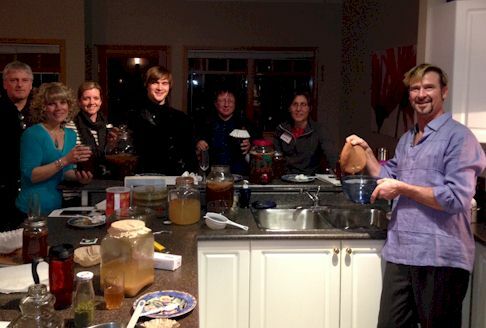 Hands-On Introduction to: KOMBUCHA, KEFIRS, YOGURTS, SOURDOUGH, SPROUTS, REJUVELAC, AND FERMENTED KIMCHI'n'KRAUTS. Take Home a ‘Booch “Mother” !!!! Everything you need to be a Fearless Fermie! Bring your own 1L Jar to fill, or purchase our refillable 2L kits for additional $20. Its All About The Kefir! 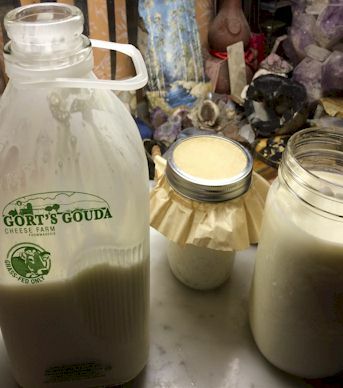 Learn its super healing benefits and also how to make super delish - super probiotic cheese (also goat, coconut, & cashew), mesophilic yogurts, what to do about all that whey, AND create yummy probiotic deserts for sugar tooth children! Take Home a Milk, Water Kefir, or yogurt Colony for $5 !!! Classes usually about 2 hours long starting at 7pm. Limited seating. Email daniel at mulchgardening dot com, and/or text/phone at (two-five-zero, 317-three 96 six) to reserve or get on the spam list for future classes. Add extra life to your diet. Increase the quality of your life. Become Empowered –DIY….. Its Easy! ..... get on the email spam. Your email addie is safe with us! Join Raina's Facebook group "Fermenting the Okanagan" (Penticton), Ashley's "A Pocketful Of Culture" (BC,Alta,Sask), "Moonstone Ferments- Kelowna Culture", and "Wild Fermentation Uncensored". Live Longer by taking back your gut! Kombucha Tea Parties/ Live culture classes will now be held at 369 Lake Ave, a few blocks south of downtown Kelowna, between Pandozy and Abbott. Chuggs, sips, and nibbes of all were had by all. Picture above shows SCOBY tossing (Symbiotic Colony Of Bacteria & Yeast). 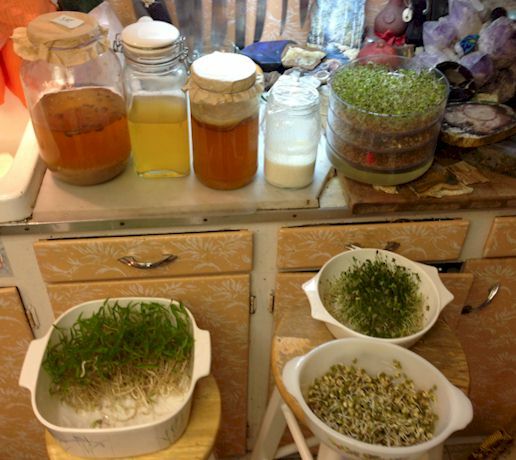 Hands-On Introduction to : KOMBUCHA, KEFIR, SPROUTS, AND FERMENTING. 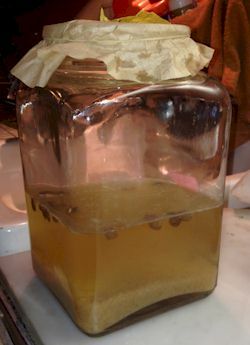 Do It Yourself Probiotics- all at home for pennies! Experience "The tea of immortality" and also see how our forbearers made LIVE CULTURE food and drink. Take home a Kombucha “mother” and live tea as a gift. Our Product Line website - very much always under construction. My quickie notes from the last course are at the bottom. 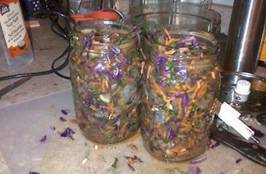 A great PDF tells how to ferment HERE complements to FB group: "Wild Fermentation Uncensored"
CARROT: Improve the length and quality of your life. Make yourself strong enough to handle whatever gets thrown your way. STICK: Scare Factor: One out of two men will be diagnosed with cancer and one in three women, according to some USA statistics found on the internet (?). Regardless, I chose not to wait, and to do whatever I can to lessen my risks. Adding health protection by spending about 15 minutes a day and a few dollars a week is totally do-able. If you find something that works so well for so many and its almost free, its just something you have to share. I would have loved to see/taste/feel these growths combined in a quickie experiential course. I went through my own fear factors as I added each to my kitchen counter and found how safe and easy it really is. "Changing the world for the better, a little at a time" is why I now offer this to you. I will completely refund this fee to anyone who is not more than completely satisfied. This website is very much under construction. My gardening blog can entertain until this website gets perfected, if ever. Are Your Supplements Turning into Deadly Pathogens in the Gut? This is The Most Powerful Natural Antibiotic Ever – Kills Any Infections in The Body | Earth. We are one. SBOs are all about the SPORES!!!! Spores are not affected much by stomach acids.They make it through the stomach, small intestine, and into the large intestine where they ferment. They are resistant to antibiotics, temperature, and time. They are not of our body, thus "ailiens", needing to be added regularely. Our over-sanitized world prevents the natural ingestion and we need to intentially reintroduce these into our microbiome. They kill off putrification bacterias and rid the gut of long term build up. 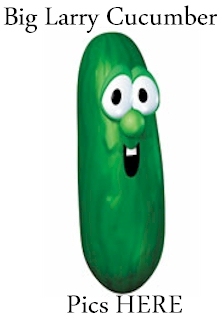 The only bad thing I could find had: "pathogenic potential of B. subtilis is generally described as low or absent". Read link supplied below for the one specific case of recorded illness. Soldiers throughout the world were fed these and it was used extensively in the 50's, dissapeared in the 60's, and now reappeared with incredible gut healing results! No wonder our souerkraut, with so much more than just cabbage, seem to have such great health bennifits! 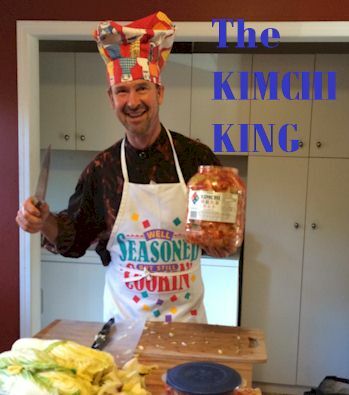 Kimchi is mostly roots thus likely a carrier of more SBOs. The Mountain Rose Blog – Craft Your Own Fire Cider! Can Freeze Kefir Grains or Kefir Milk And Retain Probiotic Benefits? 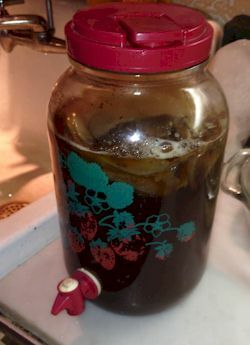 Slimy ferments & how to prevent. Determination of ethyl carbamate in some fermented Korean foods and beverages. Culture Mother – Canadian source for buying cultures in Sask. A great Calgary operation – Must Visit!!! - Disruption to the balance of bacteria through medication exposures, gluten, herbicides, stress, and infection can set the stage for the innate immune system to prepare for attack. 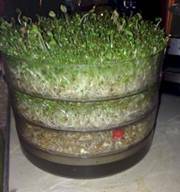 - acetic acid (an anti-microbial acid, which also stabilizes blood sugar) . 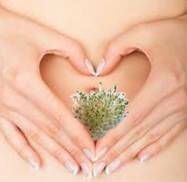 -Probiotics feed on the “bad” unhealthy bacteria in our stomach and intestines. -natural balance to your internal microflora. - reconnecting to the natural world through our food; communicating through our guts to our brains, that nutrients are plentiful, our bodies are safe, and that our inflammatory systems can be put at ease. - 2 mouthfuls of sauerkraut equal to whole bottle of probiotics with 60 times more bacterium varieties. INTEREST? (1st to 14th - by priority please) Just Cut'N'Paste this to reply.